We offer a wide variety of quality used rental equipment for sale. All of our rental equipment is purchased in good condition and is serviced after every rental to maintain the value of each individual piece. 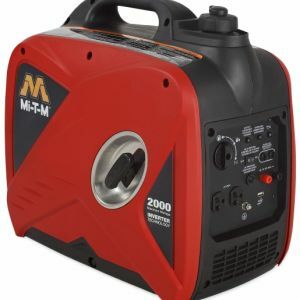 Contact us for great deals on equipment sales and be sure to check out our gallery of current rental equipment for sale. 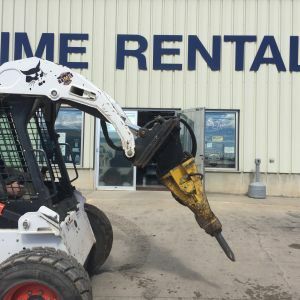 Time Equipment Rental & Sales Inc.